Home → How To Become An Official Translator? When you were in school, what was your favourite subject? Was it literature, language or poetry? If your answer is one of the above or you have always been fascinated by languages and cultures, chances are you’d love a career related to language or languages. To become a translator, the foremost and essential element that you must possess, is the love for languages. Of course, you must have comprehensive and detailed knowledge of both the languages in which you are going to translate, but you must also have an active and living interest in languages, their usages, terminologies and their impact on the world. To become a translator, first you’ll have to acquire the relevant education. You must get a degree in translation. You can choose the languages of your choice and after passing the exam, you can actually start your career as a translator. If you are particularly interested in translations of official documents. Then you must first understand what qualifies as an official translation. There could be other documents also that are regarded as Official, depending on the type of office and purpose etc. The translation of any such document is called official translation. 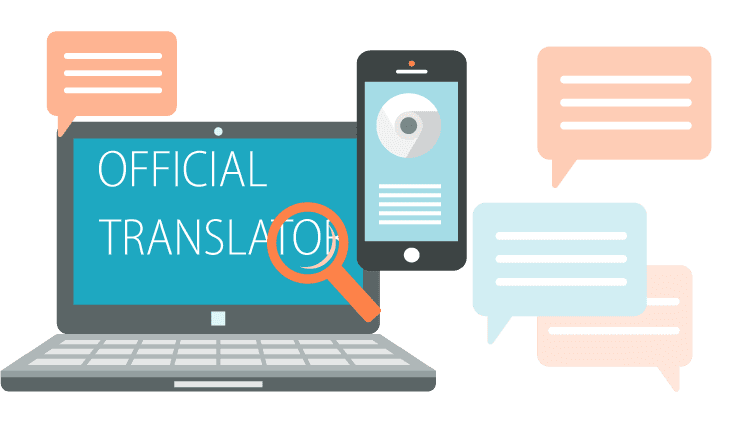 Who Can Become An Official Translator? Once you complete your degree for Translation, you can go for a specific kind of translation. 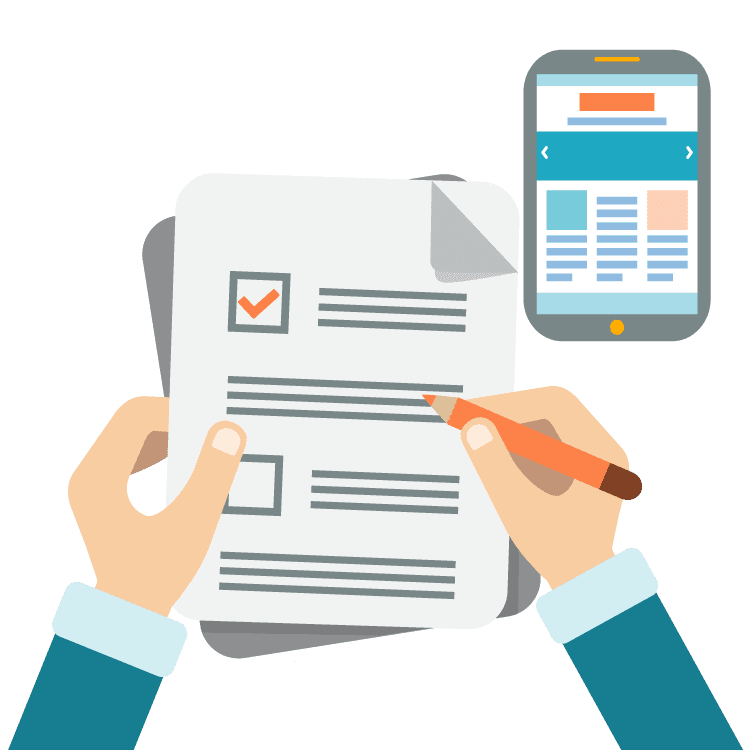 But in order to understand the official documents and their translation, formats and requisites, one has to do in depth research on the official documents. Moreover, if you want to become an official translator, you should coordinate with the people working in those offices. For instance, if you want to stick to immigration Translations alone, you must talk to the officials there, see how they work, which type of documents are required and what type of Translation is necessary. One of the most common requirements associated with the official translations is the certification. Certified translations are often mandatory at many Offices including immigration departments. So if you are looking forward to become an official translator, you must know how to provide a certified translation. contains the credentials of the translator including his professional qualifications etc. Who Can Provide Certified Translation? Any professional translator who possesses comprehensive knowledge of both the base and target language can provide certified translation. No special person or office is required to certify the accuracy of the translation. Furthermore, a Translation company can also provide certified translations. However, it is best to choose a company that is ATA Certified. 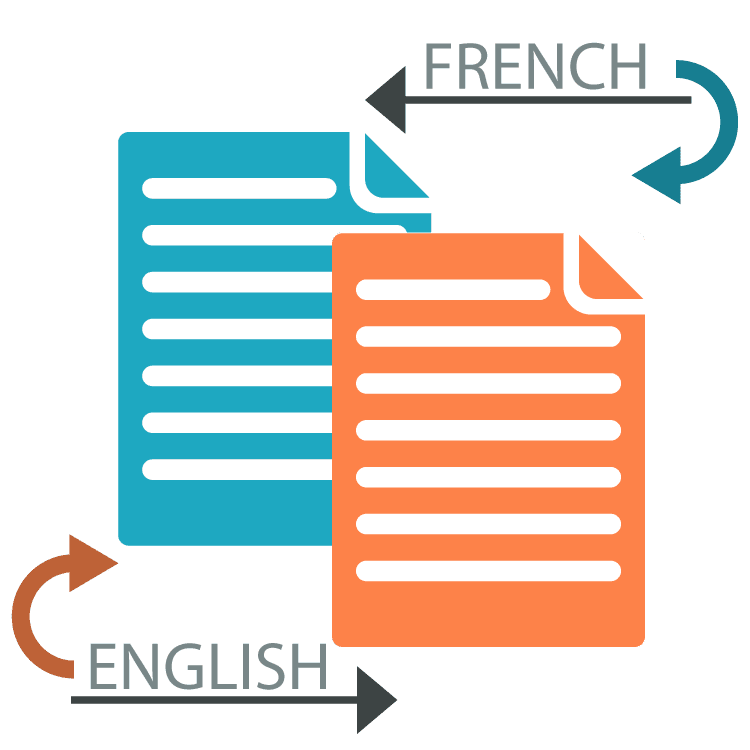 Why Certified Translations Are Required By Most Offices? It is because official documents contain sensitive information, and it must be translated with accuracy and care. A single error could make things go terribly wrong. A certified translation is the assurance of accuracy by the translator or the translation company. With their signature, they guarantee that the information in the translated document is the same as the original one. So if you want to be an official translator, you must be able to provide certified translation. You can always search a good Translation company and look out for the templates of a birth certificate translation or the certification. You can also find out what a notarized translation is and how can you acquire them. So there is no shame in reverting back to the internet for the answers, as every business runs on the internet including translation services. How Can I Start My Work As An Official Translator? in the industry and can be very helpful mentors if you want them to be. At Universal Translation Services, we keep quality ahead of everything else and we never compromise on excellence. So if you want to start your career as an official translator, get in touch with us today and be a part of our amazing team.